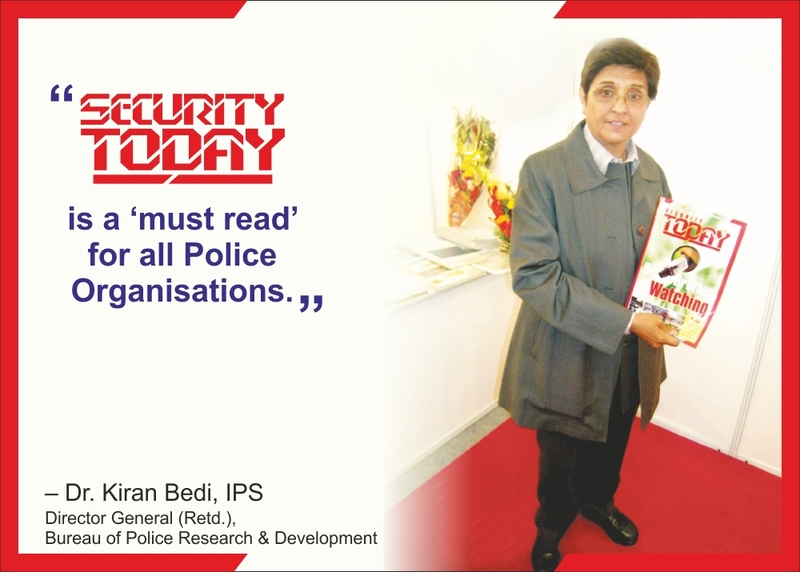 The “specialist function” which British Transport Police undertakes is “greatly valued” by ministers, he said. 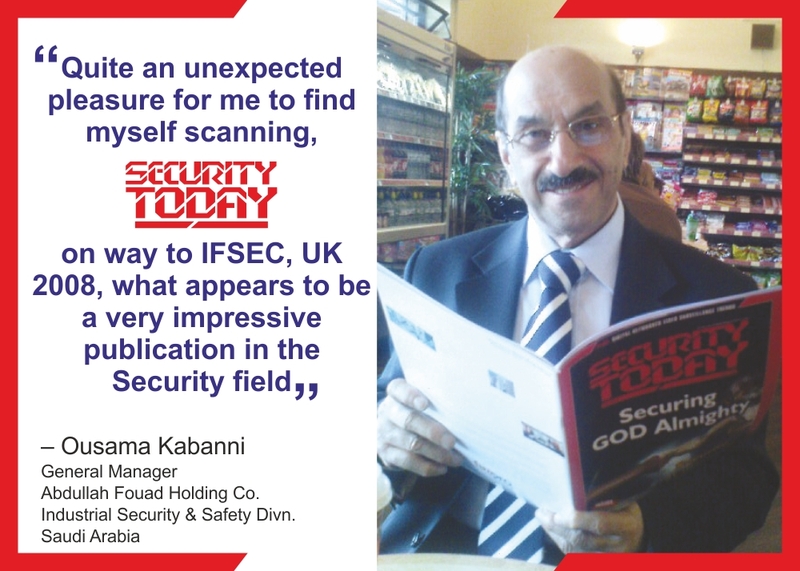 “What we want to do is establish a model that will allow that specialist function to be maintained and for that service they provide on the railways to continue to be provided.” British Transport Police wanted to continue providing this service, with oversight by Holyrood instead of Westminster. 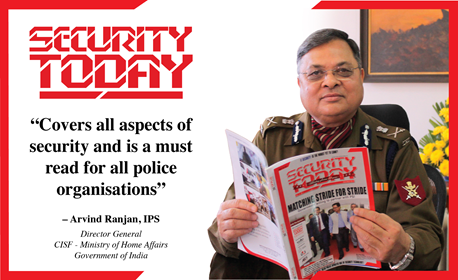 But Mr Matheson has rejected this and says the force’s Scottish operations, and more than 200 officers, integrated into Police Scotland. 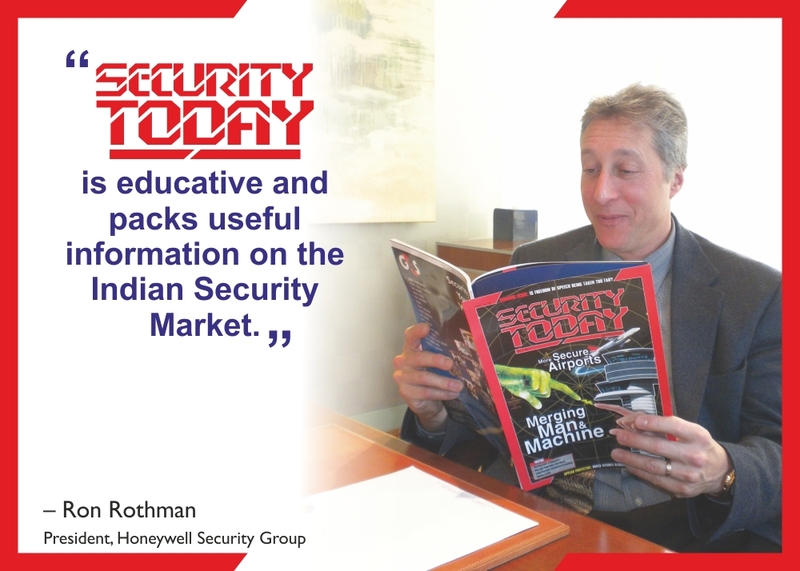 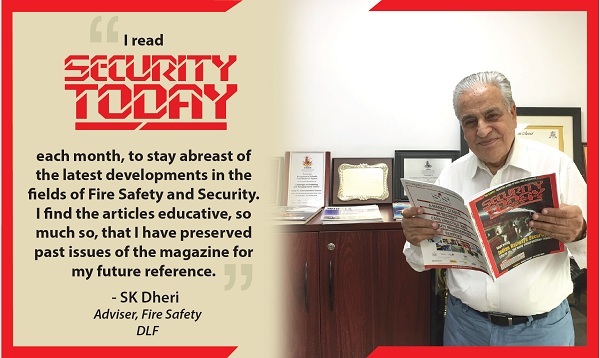 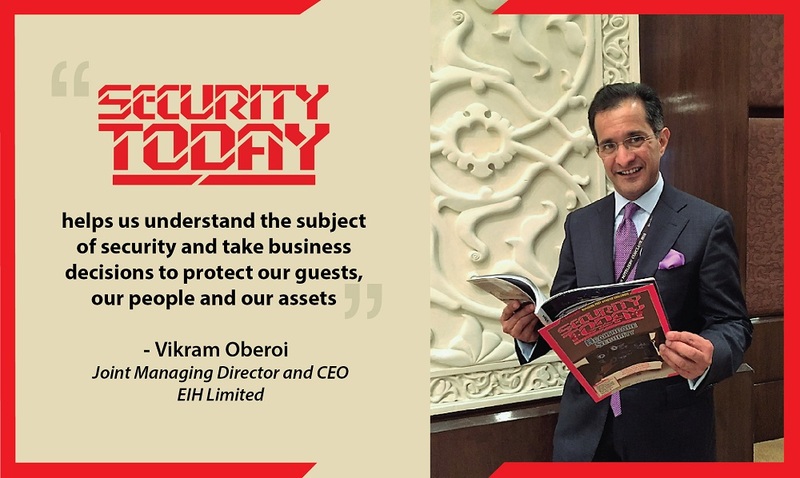 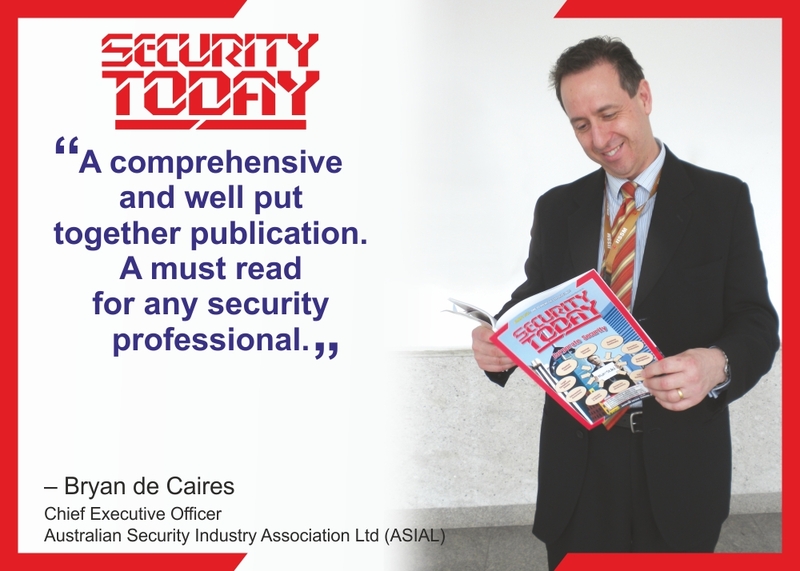 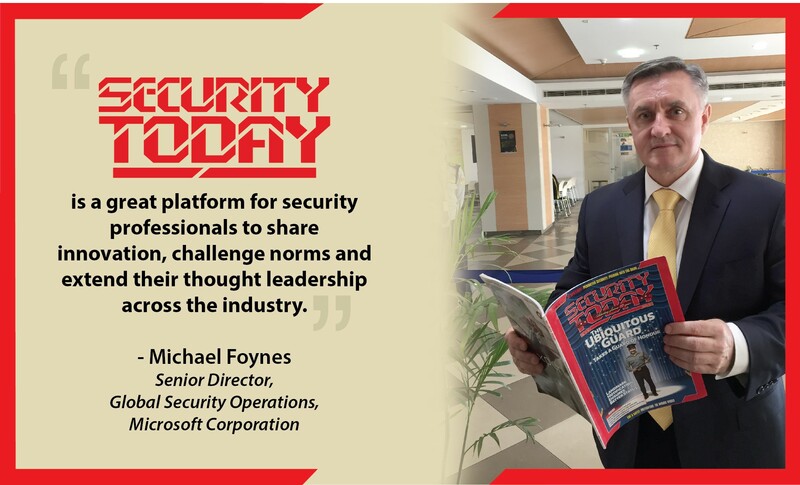 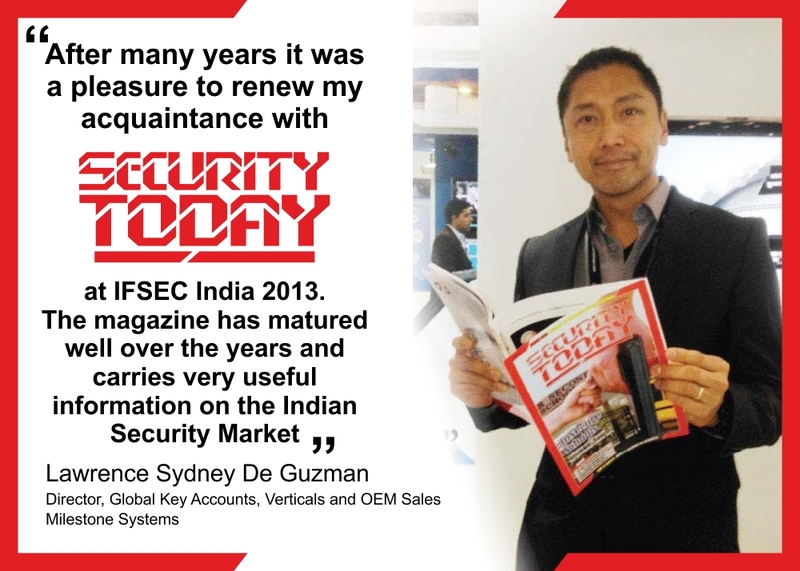 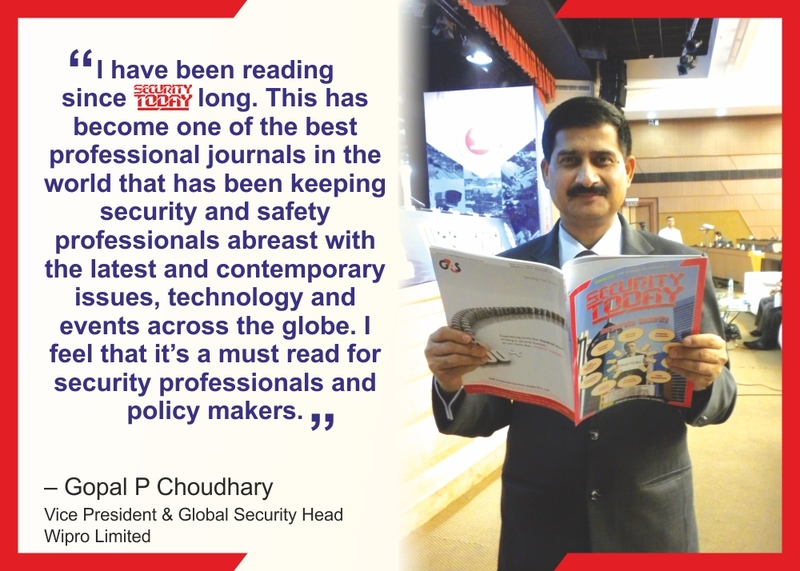 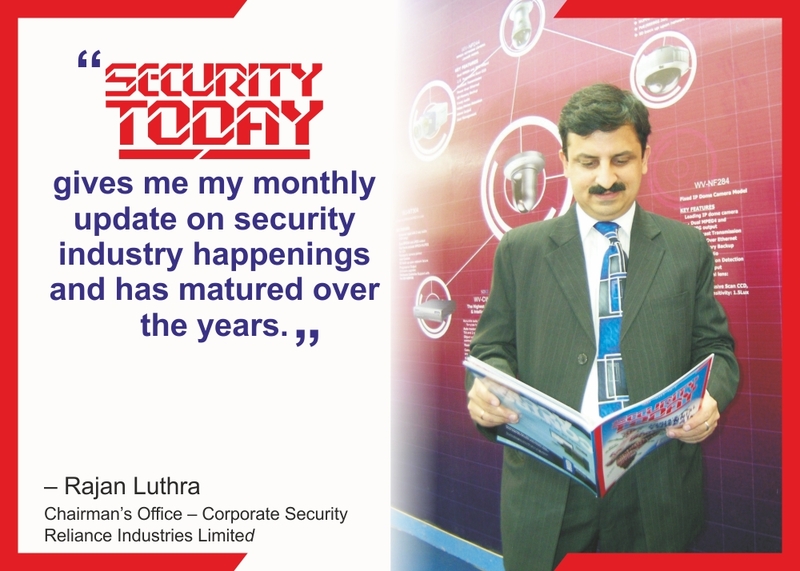 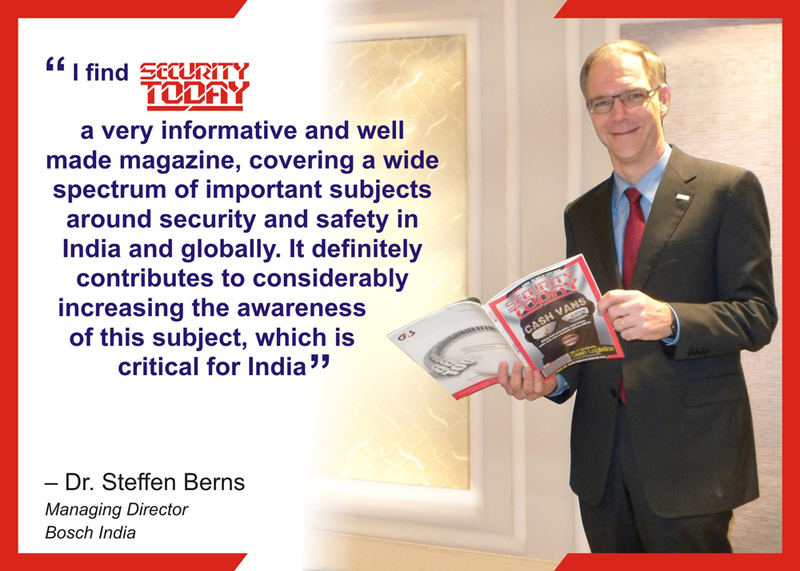 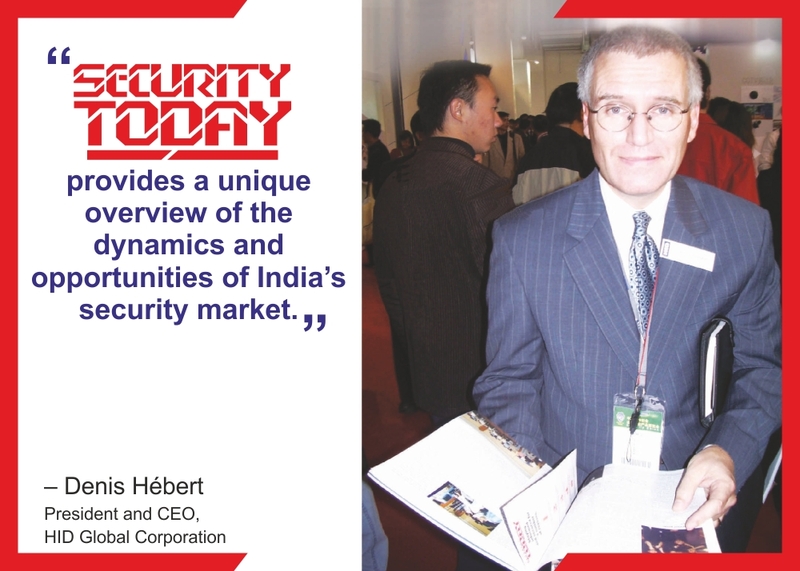 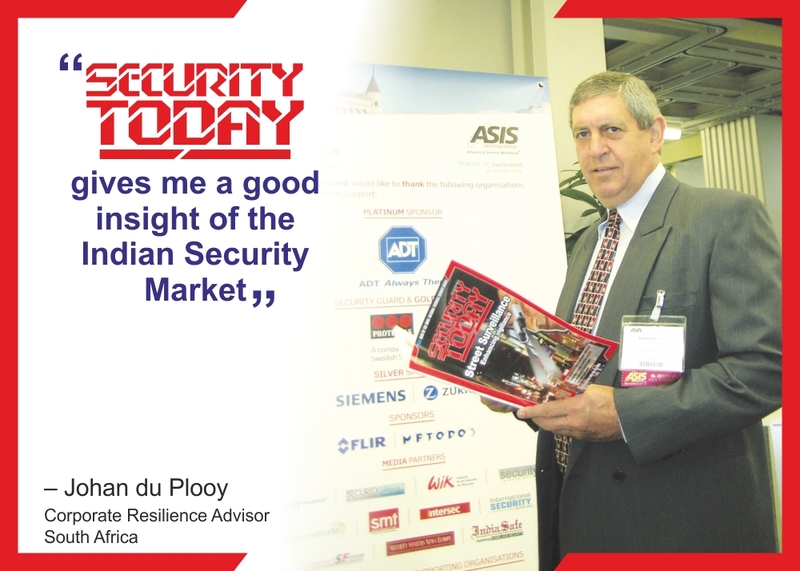 SECURITY TODAY is India's award winning security industry monthly magazine that is read and followed by thousands of security professionals. 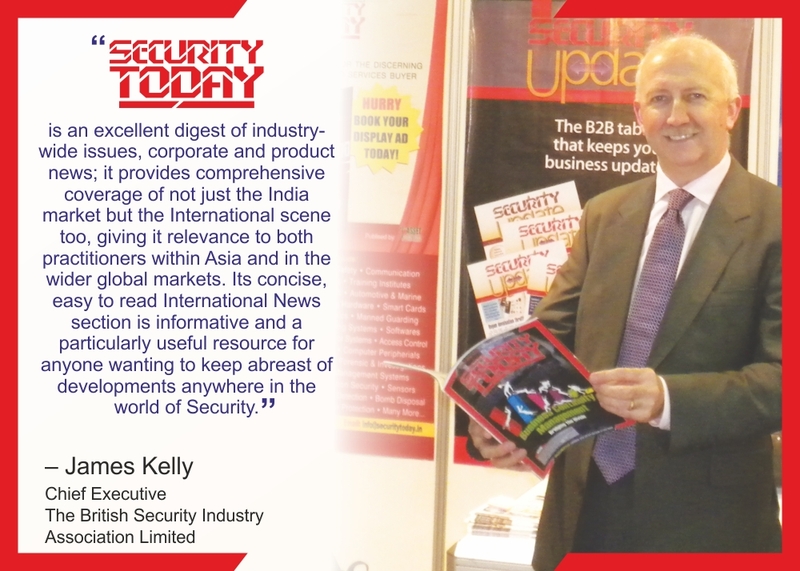 We closely track and report on the latest issues and news concerning the industry. 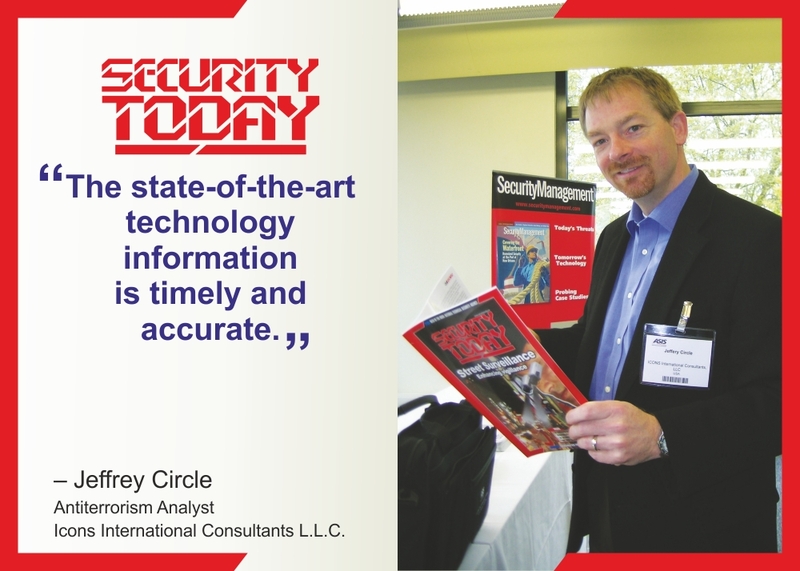 Through our partners we also report and release international news content.